What would you like to store Today? You know what you want to store, and you know you want to store it at Red Squirrel, but how do know how much space you’ll need. Don’t worry, we’re on hand to help you out and make sure you get just the right amount of space you’ll need. Check out our guide below, which will give you an idea of the space and what you can fit in it. 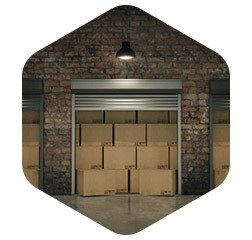 If you want to chat about your storage requirements, just give one of our team a call and we’ll be happy to advise. Just looking for a locker? Our excellent flat rate pricing keeps things simple. Small storage solutions for between 10 to 75 small boxes, up to the contents of a small garden shed. All prices quoted include VAT! when you pay online with our secure payment system. *Excluding Large Locker product. From a single garage, to the contents of a 4 bed home.